I like to joke that I am a Texan living abroad. 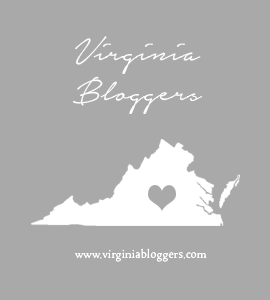 My husband is a Mainer and we chose to live in Henry County, Virgina because of its abundant natural beauty, temperate climate, and slow pace of life. We love small town America, the outdoors, cats, and chickens. I keep hoping to someday discover my inner artist but have so far only excelled at purchasing supplies. I am an accountant at heart. Sad, but true.